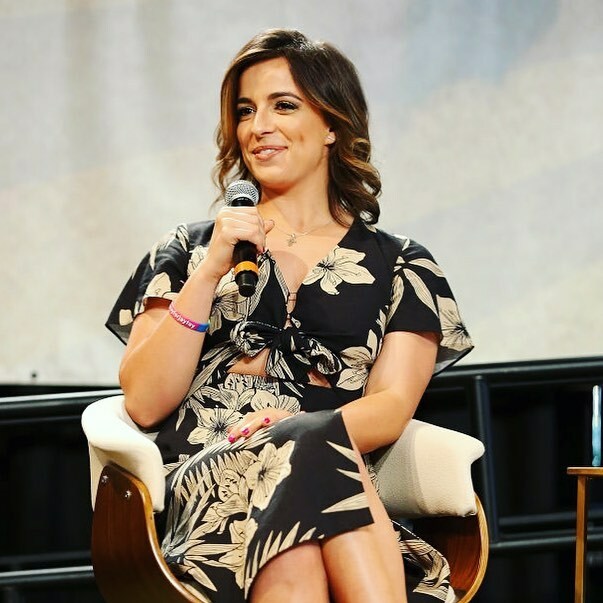 Meet Victoria Arlen, the “Dancing with the Stars” participant who amazed everyone with her incredible story of recovery. The 22-year-old spent 4 years in a vegetative state, then another 6 years paralyzed in the lower part of her body. 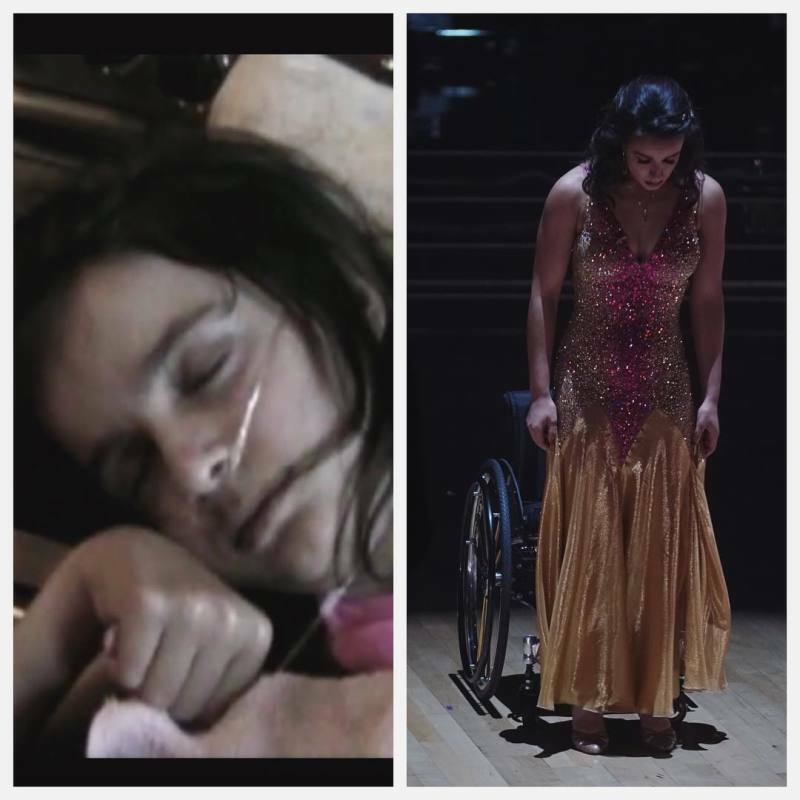 Now, she can talk, walk and dance, and this all is a result of her hard work, a strong power of will, and the burning desire to live life to the fullest again. Victoria opened up about her 10 years of struggle to the ESPN. She revealed it all started when she was 11. The girl suffered from back and side pain and was submitted to the hospital where her appendix was removed. But that misdiagnose affected her body in the most terrible way. Gradually, all her systems were shutting down, legs first, then arms, and brain. She could not swallow or talk, and then she fell into a deep coma, waking up 2 years later. I woke up inside a body that could not move. I was locked in. I could hear the conversations going on around me, but I had no way of alerting anyone that I was aware they were there. Despite the terrifying prognoses from the doctors, the family still had hope. They took care of Victoria when she was in a vegetative state giving no signs of improvements for 4 years. Arlen remembers that she heard them all, she was there, failing to show it. Her three brothers were a huge support as they always talked to her, and told her what was going on outside of her room. They fueled her with strength and hope. Victoria’s condition was caused by two autoimmune diseases: Transverse Myelitis and Acute Disseminated Encephalomyelitis. It meant the girl’s brain and spine was swelling, shutting down all the systems of her body. Four years later, in 2009, the miracle happened; she made an eye contact with her mom. That was the first turning point that led to amazing progress. The young girl had to learn how to live again: talk sentences, eat by her own, move her arms. My idea of what is possible had changed. When my doctors said I would never walk, I didn't believe them. I knew I wasn't meant to spend my life in a chair. Victoria was a real miracle for her family, for the doctors, and herself, though it was just the beginning of her recovery. It started with a swimming pool. When she was 10, Victoria was winning local swimming events. She realized there was no way to swim for her again in a wheelchair. However, her brothers threw her into the pool and set her free. She felt she could live again and be free from the chair. She regained her confidence again and started to take up swimming for the first time since the disease hit her. In 2012, at 17, I made the USA Paralympic swim team and competed at the London Games. I brought home three silver medals and a gold in the 100-meter freestyle. 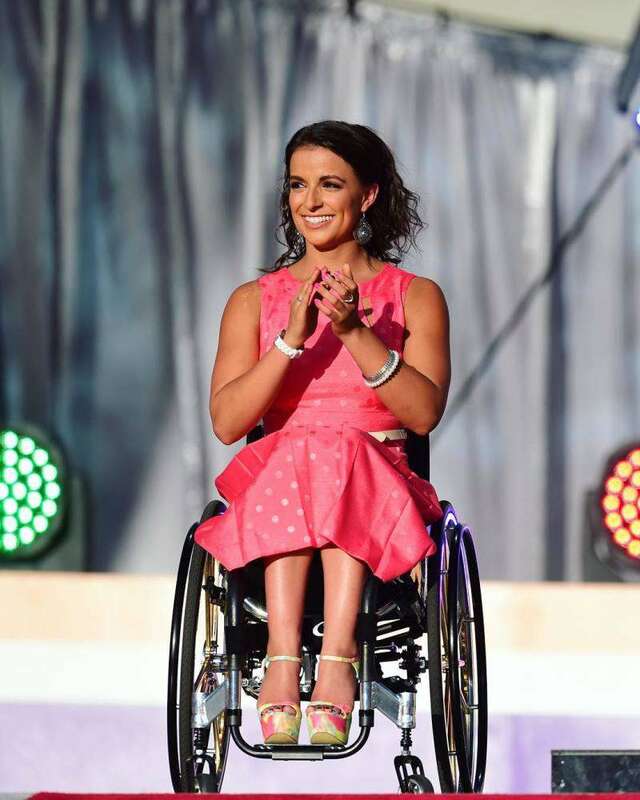 The girl became an inspirational figure for many people, however, she didn’t wish to stop. She was aiming for more- an ability to walk. Her hard work and undying hope made it all possible. As she was training in the Project Walk in San Diego, working with the best team who helped her to rehabilitate, her legs still showed no signs of life. 6 years after she regained consciousness, she was still dead down the waist. Victoria didn’t mind the doctor’s opinion and continued her training. Until one day, she could do the first step. It was the hardest thing she had to make, but at the same time – the most rewarding one. Walking is still challenging and I still have significant impairment. 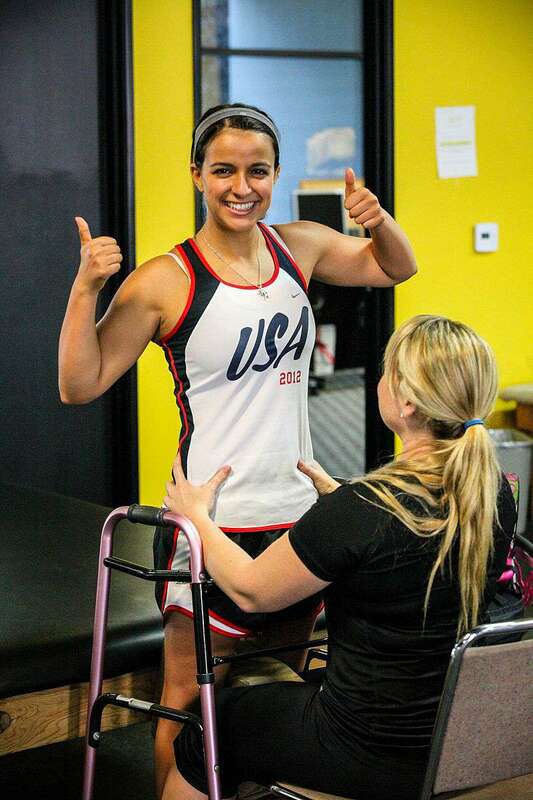 I wear leg braces, follow a training program for two-to-three hours per day and on the days when my legs feel more paralyzed, I have my chair or crutches on standby. Victoria’s journey has been unbelievably hard, but her efforts paid off. She credits her family and the team of professionals for her success, realizing, she didn’t do this on her own. However, she reached her dream. She is the one to look out for, to inspire, and to show that there are no borders for the determined.